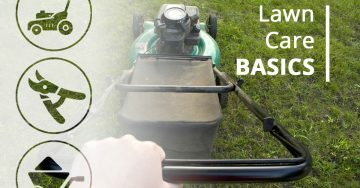 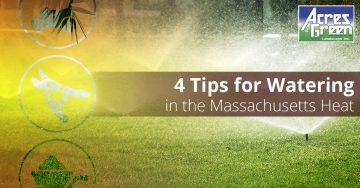 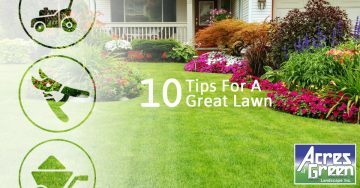 Are You Making These Lawn Care Mistakes? 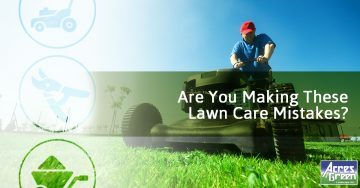 Relax this summer while we take care of your lawn maintenance needs. 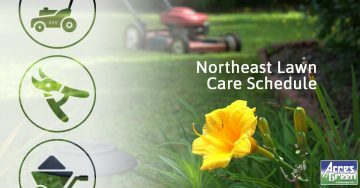 Let us transform your landscape with our years of experience. 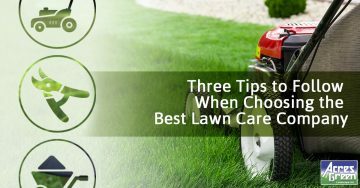 Get a free on-site assessment.